We all know that legal translators work outside the limelight, putting extensive skills at the service of corporations, institutions, governments, law firms, and more. So I thought – how about introducing a Day just for us. Any awareness-raising should be good, right? You may ask, why 3 January? 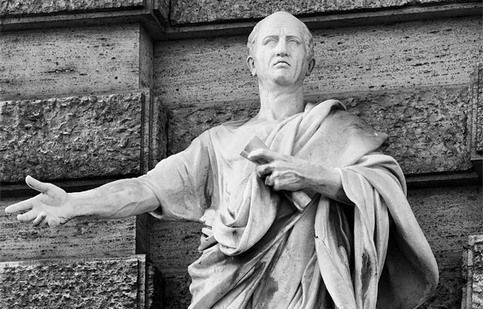 Well today marks the birth¹ of Cicero – perhaps the first legal translator and lawyer-linguist. Great idea Juliette. The more awareness the better. A very happy New Year to you as well. We celebrate Legal Translator’s Day (Día del Traductor Público) in Argentina on April 1, but I think it’s a great idea to have an international day. Cheers, and congrats on your amazing blog! Thank you very much for your kind words Aurora. That’s really interesting about the Argentinian Día del Traductor Público. It would be good to know whether there are other national days around the world. Please write in if you know of any!